Cubeb is a perennial, related to that of peppercorn, of which the fruits are gathered and sun dried. The Indonesian Islands produce the world supply of Cubeb which grow wild all over the islands. The flavour and aroma of Cubeb is very similar to pepper but more like Pepper and Allspice combined. 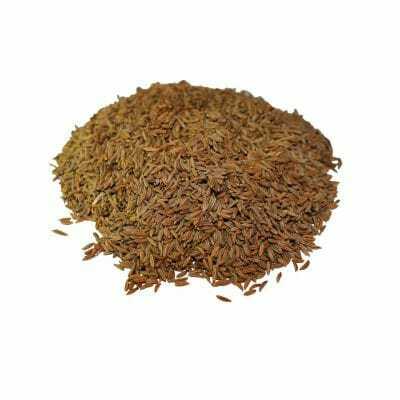 Use cubeb ground in the same manner as ground peppercorn. You may find it can almost replace peppercorns. Cubeb is used in local Indonesian cookery, especially in Indonesian gulés (curries). It was once popular in Arab cooking. Although there are no specific uses for cubeb in modern Western cookery, it was popular in the Middle Ages and in moderation may still be used to effect both as a spice and a pepper substitute. Because of its aromatic qualities, cubeb would go well with meat, cheese and vegetable dishes. It may be substituted for pepper in spice mixtures such as quatre-épices for flavouring patés, sausages, gingerbreads and spiced biscuits. Another use for cubeb is in place of allspice, where it will give a more peppery flavour. Cubeb berry is considered a carminative, diuretic, expectorant, stimulant, and antiseptic. 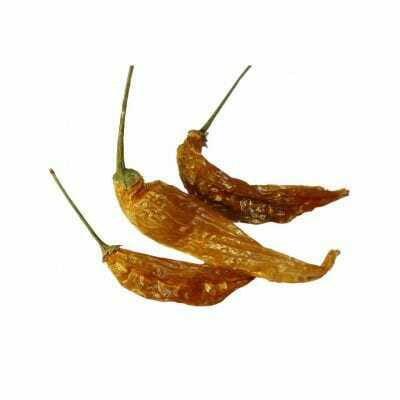 It has often been used in the treatment of gonorrhea. 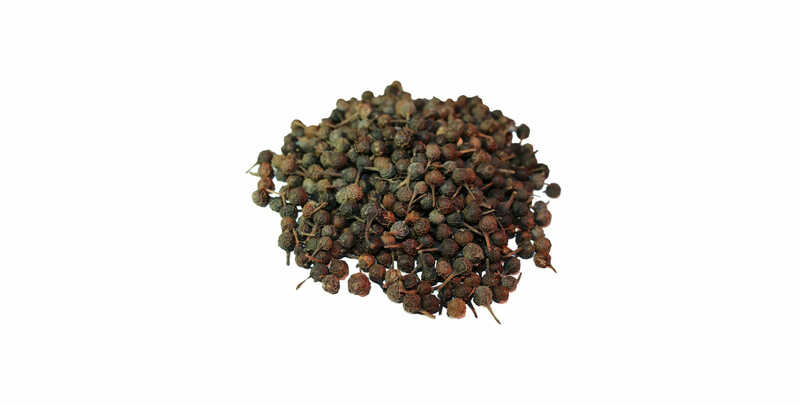 Cubeb Berry has been shown to be effective in easing the symptoms of chronic bronchitis. Cubeb also has a local stimulating effect on the mucous membranes of the urinary and respiratory tracts. The herb has often been associated with the reproductive system and has been used to treat cystitis, leucorrhea, urethritis, and prostate infections. Its action in regards to genital problems have led many to believe that cubeb has aphrodisiacal properties and is often used in traditional love spells.